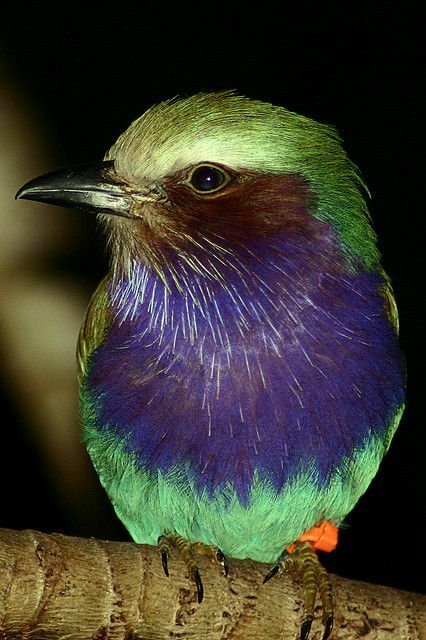 beautiful bird of paradise: Clematis....to grow up a bird house. Beautiful. 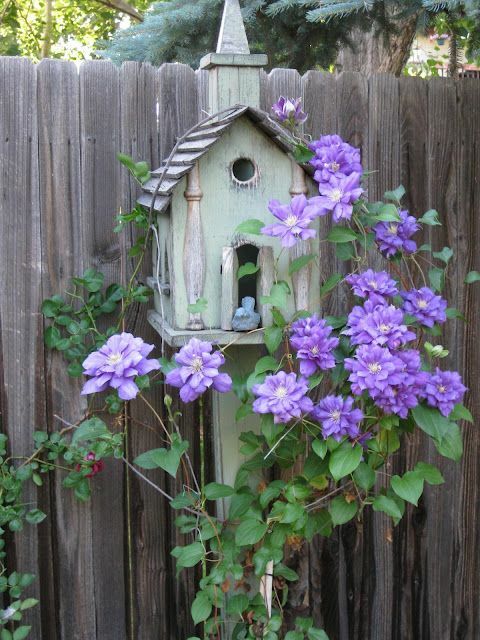 Clematis....to grow up a bird house. Beautiful. 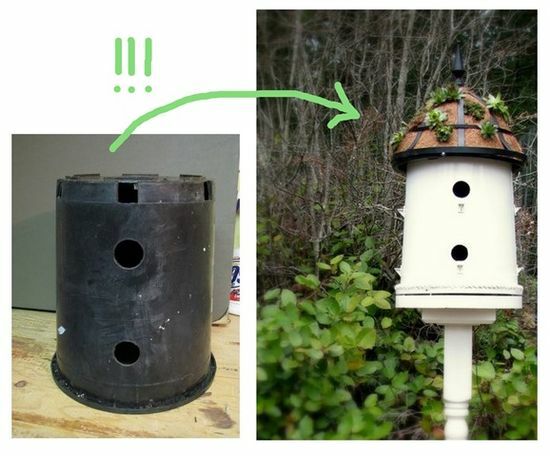 plant pot turned birdhouse. so cool!